Located between Detroit and Toronto is the world renowned Stratford Festival. Decades ago, Stratford was known as a railroad town (it was served by two competing railroads). The Festival was conceived by Tom Patterson, a local journalist, in 1952 to give the city a new focus as its fortunes with the CN Railway declined. The Festival began operations in July 1953 with Shakespeare’s Richard III, with Alec Guinness in the lead role. In the last 62 years, the Festival has become the economic centerpiece of the area, as well as a magnet for theater enthusiasts not just from the Great Lakes region but internationally as well. Today, it boasts four theatres; its 2015 calendar boasts 13 productions, 4 of which are from the Shakespeare canon. The season runs from early May to mid-October. The list of dramatic greats who have graced these stages is very long, but when you start with someone like Guinness, you know it has to be top notch! King Lear will be shown at 3 PM on Sunday, September 6, 2015. Antony & Cleopatra will be shown at 3 PM on Sunday, September 20, 2015. King John will be shown at 3 PM on Sunday, September 27, 2015. Many Detroiters can receive CBET either over the air or through their local cable provider. 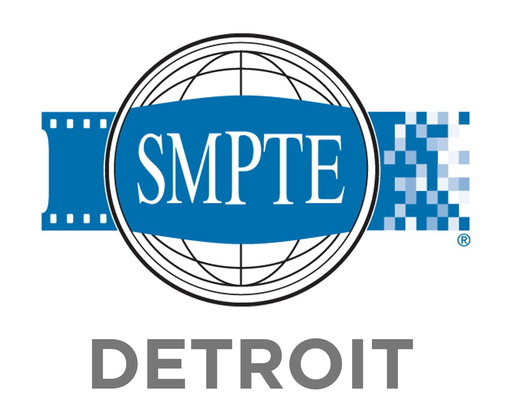 SMPTE Detroit has made arrangements to attend the filming of Love’s Labours Lost on October 6, 2015 at 2 PM. We will tour the television production truck after the performance (which is about 3 hours long). After our tour, the company will return to the stage to film re-takes of scenes that were not up to par during the afternoon performance; your attendance is entirely optional. There is no charge to tour the production facility. We have a Group Code for purchasing discounted tickets. The code is 62962 and may only be redeemed by calling the box office at 800-567-1600 (the code will not work online). There is a 13% combined general sales tax and provincial sales tax applied as well, in addition to a service charge, which is per order, not per ticket. We will attempt to rideshare/carpool; Bill Magliocco is handling that for the Section. Consider “making a day of it” and enjoy fine theatre and quality time with your SMPTE colleagues. Guests are welcome and encouraged to join us for this event!